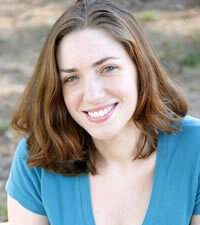 Amy Gordon is an active composer and arranger in the Los Angeles area. She has had multiple pieces performed by members of Nova as part of the Recital Concert Series. She has arranged multiple pieces for Nova including “Coventry Carol” and “Skye Boat Song”. 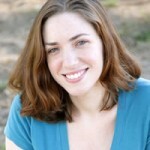 Amy has composed numerous short films, webcasts, and video games. She is an active educator and teaches music theory and composition courses for the Composition Bachelor Program at Musicians Institute, a contemporary music college in the heart of Hollywood. She earned her M.M. 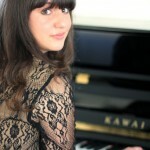 in Music Composition from California State University, Long Beach and her B.A. in Music Composition from Loyola Marymount University. Hailed by the New York Times for her “soaring melodies and beguiling harmonies,” composer Dale Trumbore’s compositions have been performed widely in the United States and internationally by ensembles including the Kronos Quartet, ACME, the Boston New Music Initiative, and the USC Thornton Symphony. 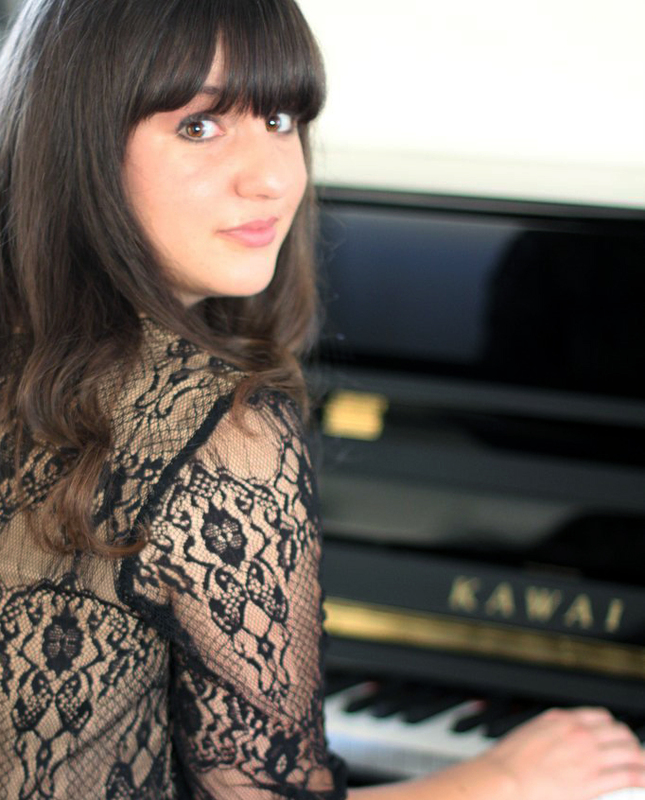 Trumbore has received awards for her compositions from Chanticleer, Center City Opera Theater, Lyrica Chamber Music, the Society for Universal Sacred Music, VocalEssence and the Yale Glee Club. She has been commissioned by organizations including the American Choral Directors Association, the Esoterics, and Inscape Chamber Orchestra. She is also the recipient of a Copland House Residency Award, the Artist in Residence Grant at the Helene Wurlitzer Foundation of New Mexico, and the American Composers Forum Subito grant. Trumbore holds a Master of Music degree in Composition from the University of Southern California, where she studied with Donald Crockett and Morten Lauridsen, and a duel degree in Music Composition (B.M.) and English (B.A.) from the University of Maryland. A native of Chatham, New Jersey, she currently resides in Los Angeles. 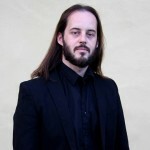 Jeremy Jennings is a composer, painter, and sommelier. He grew up on a remote island in Washington State and studied composition at the University of Oregon and Lewis and Clark College. Currently residing in Los Angeles, California he has lived in Scotland; Florence, Italy; and in China’s Yunnan Province, where he was an artist in residence with Lijiang Studios. His vocal and instrumental works have been performed in Europe, China and the US. 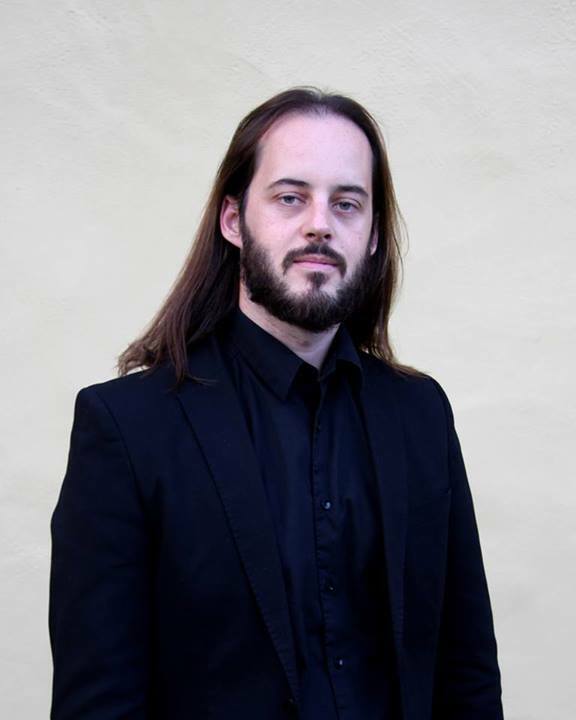 Recent projects include choral works for Gruppo Polifonico Quodlibet in Italy and the Chautauqua Choir in Portland, OR; organ suites for Robin Walker and the Badia Fiorentina; and guitar pieces for Michael Poll. His paintings have been shown in Shanghai, Florence and Portland, OR.